It was been a very busy month for me! School started last month and I am juggling lots of responsibilities at school, including being in the classroom for the first time in almost ten years. Because of my heavy workload at school, I am not taking on any new clients until November 1st when one of my assignments ends. Book sales continue to be slow and steady. I just received a large shipment of books. I ordered extra books in anticipation of my upcoming lecture this week. The books arrived last week and I was heartbroken to realize that the whole lot was badly printed. The pictures were all streaked and grainy. I even received one book that had been printed with an extra 50 pages. Fortunately, CreateSpace really stepped up. Within 24 hours, the company emailed me back to notify me they were sending a new shipment, and all I had to do was print a label and drop off the messed up books at my nearest UPS store. The new shipment of books arrived yesterday and today, and they look great. 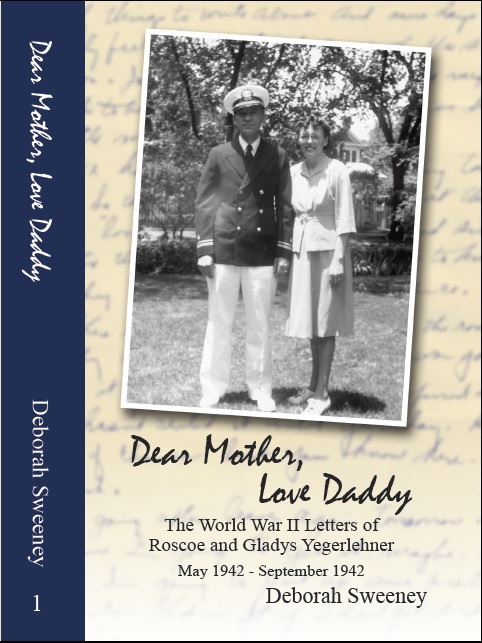 I am looking forward to November when I have scheduled to begin work on the second volume of letters. I anticipate publication of the next volume in February or early March. I think I may have settled on the name of the book, but I am not quite ready to announce the new title. If you are interested in purchasing an autographed copy of the book, send me a private message through the contact page. Or you can follow the link on the sidebar to purchase a copy from Amazon. For anyone who has read the book, I invite you to post a review on Amazon. I currently have seven reviews and I am trying to reach twenty to boost my rankings. This weekend is my big speaking debut. I am presenting my first lecture at the Franklin branch of the Sacramento Library at 2:00. My presentation is titled Why Genealogy? 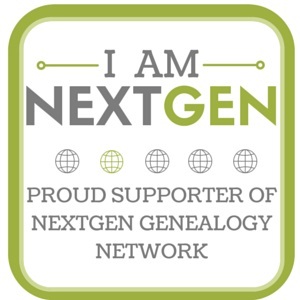 I will discuss six reasons why everyone should be working on their own genealogy now. Once I survive this presentation, I have several other lectures that I would like to prepare. I am working on fine-tuning my speech this week, and trying not to wander off-topic! I do so much better when I stick to my script. As for future speaking engagements, I took the plunge and submitted a proposal to next year’s Jamboree in southern California. I am looking for more opportunities to speak in Northern California over the coming months. Contact me if you are looking for a new speaker for your society or group. My monthly Ask A Genealogist sessions are also going very well. In August, I helped a patron find resources for Italian genealogy, assisted another patron with identifying dates for her collection of photographs, and jump-started another patron on her online tree research. 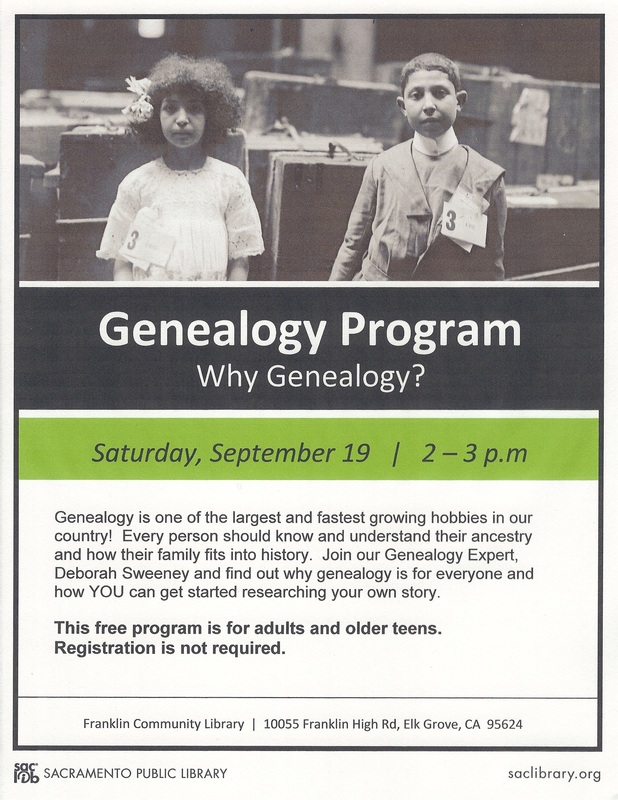 I am having so much fun meeting fellow genealogy enthusiasts and researchers! To sign up for an appointment, contact the Franklin branch of the library. The second episode of Discovering Your Past premiered earlier this month. Dan conducted a family interview with his mother, and discussed tips for setting up a successful interview. I talked Sue through writing a research plan for her Noble ancestors in Portsmouth, New Hampshire. The video on my end was a little wonky, and I made a slight error in my Revolutionary War history. See if you can catch it! I can’t wait until we start working on the next episode. In the meantime, Dan and Sue did some exploring in North Berwick, Maine, to discover where some of Sue’s ancestors were buried. Check out Dan’s blog for the first part of their cemetery adventure. I have written over a dozen Fashion Moments posts this summer. I am amazed by the popularity of these posts. I will continue to write this weekly series because there definitely seems to be a need for fashion education for genealogists. I welcome any ideas or suggestions for future posts. To view previous Fashion Moments posts, check out my board on Pinterest. I have boards for every decade of the nineteen century with examples of real clothing. 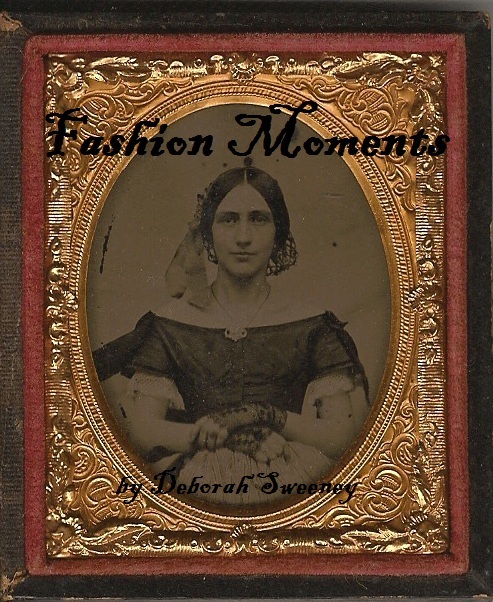 Or go to the Blog tab at the top of this page, and click on the sub tab for Fashion Moments. My own research has slowed down quite a bit this month. But I have taken a little time to explore Ancestry’s new will and probate databases. I have found some great documents but have also been disappointed by many of the gaps in coverage. Some more family videos have been digitized, including more of Gladys and the children during WWII. The following video is about ten minutes long and includes snippets from 1942-1944. Amazingly, these clips are in color! There is even a very, very short clip of Roscoe and Gladys together at the very end! May the genealogy and ancestral winds be in your favor this month! 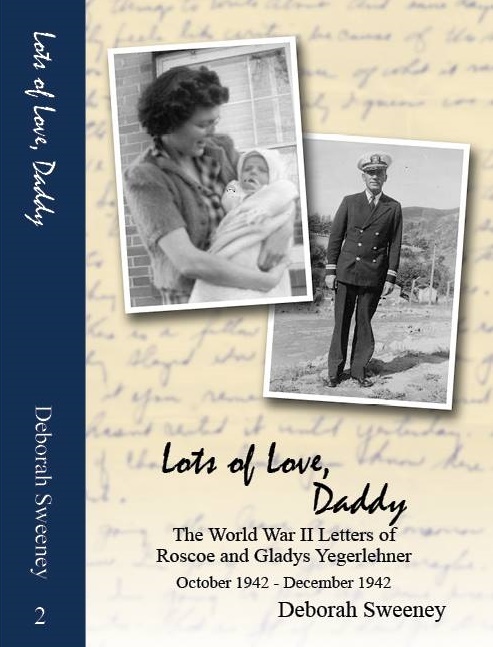 This entry was posted in Clay County, Dear Mother Love Daddy, Discovering Your Past, Genealogy and tagged Dear Mother Love Daddy, Discovering Your Past, genealogy, Sacramento Library on September 16, 2015 by Deborah Sweeney.